The Grande valse brillante in E-flat major, Op. 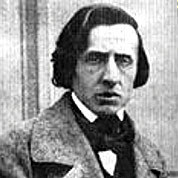 18, was composed by Frédéric Chopin in 1833 and published in 1834. This was his first published waltz composition for solo piano. However, prior to 1834 he had written at least sixteen waltzes that were either destroyed or eventually published posthumously.